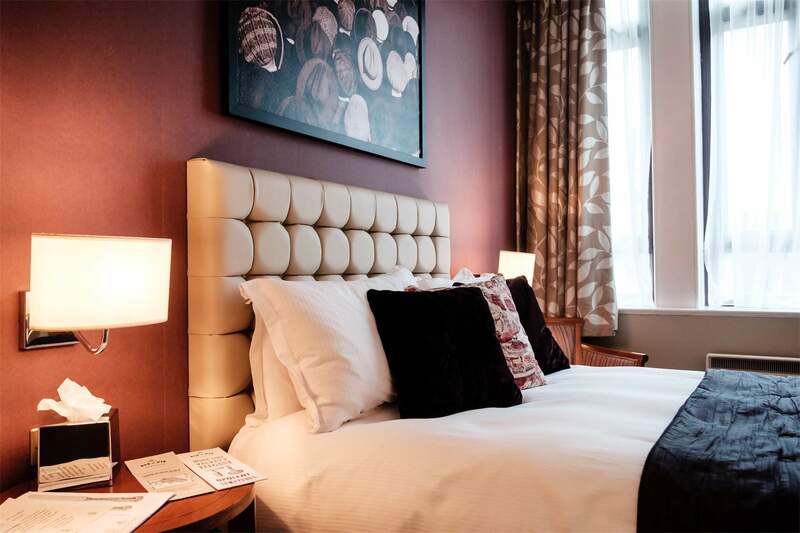 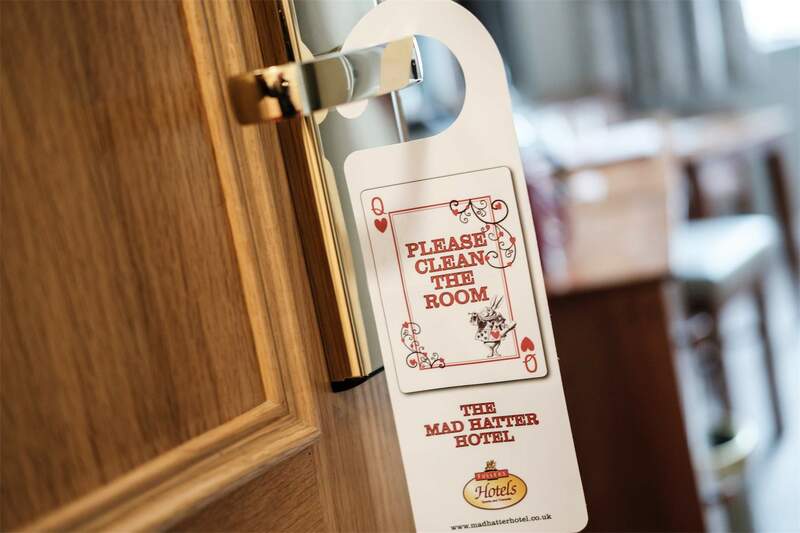 Located in the very centre of London, The Mad Hatter Hotel is an iconic hotel in Southwark. 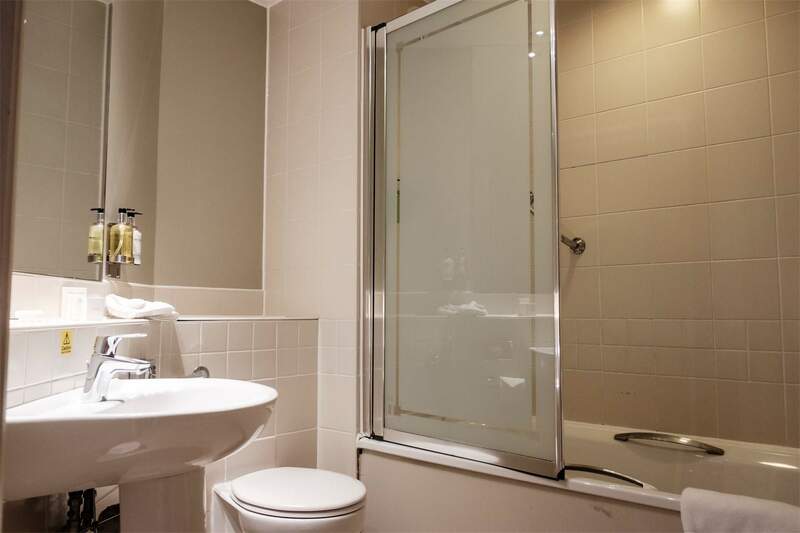 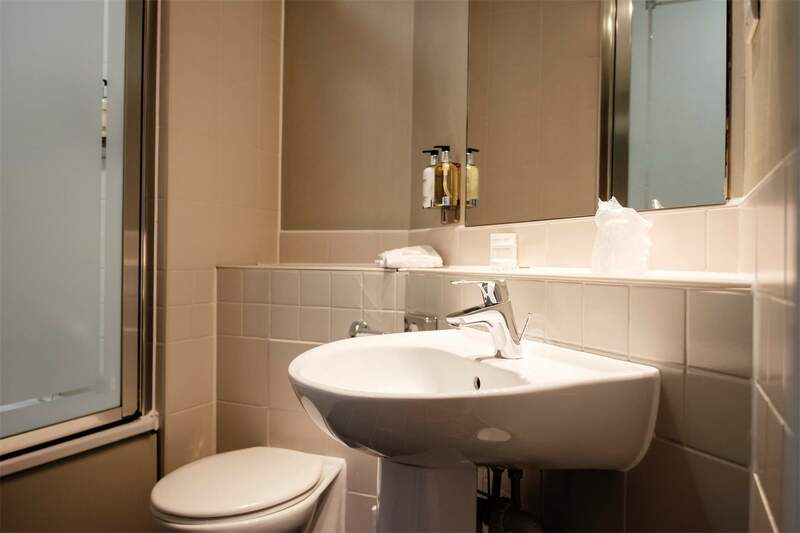 With ensuite bathrooms and modern conveniences at every turn, a room at The Mad Hatter is the ideal home away from home. 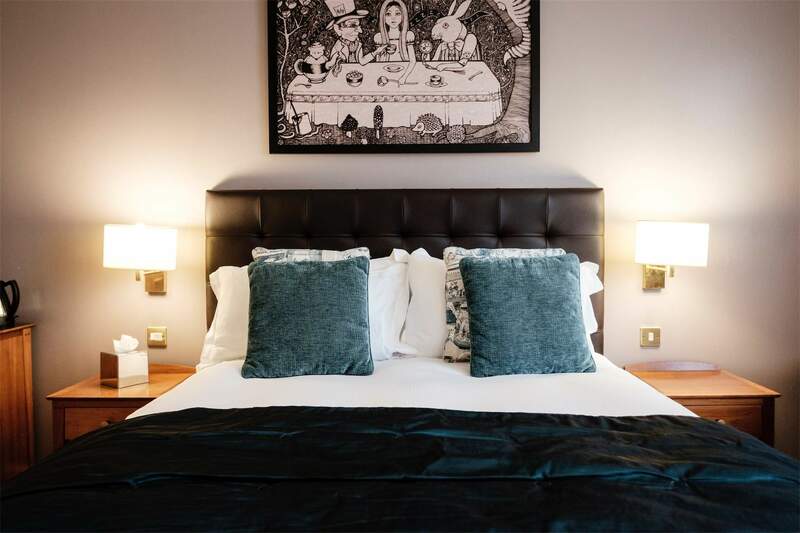 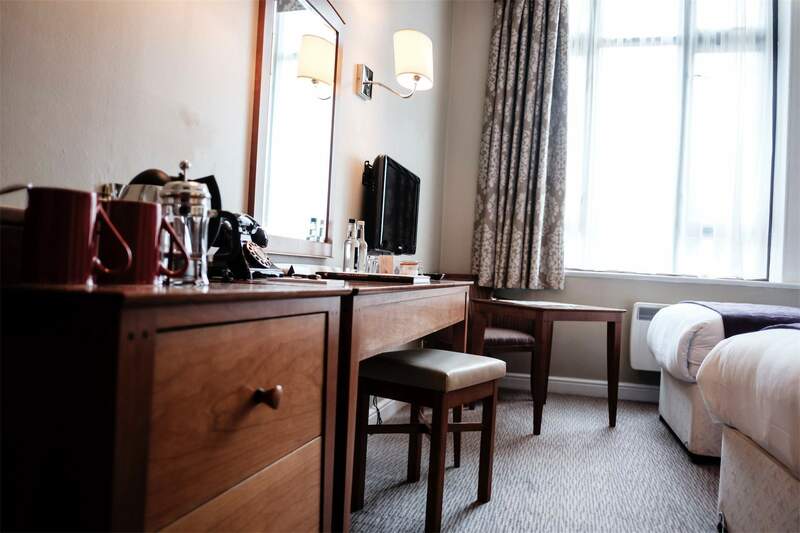 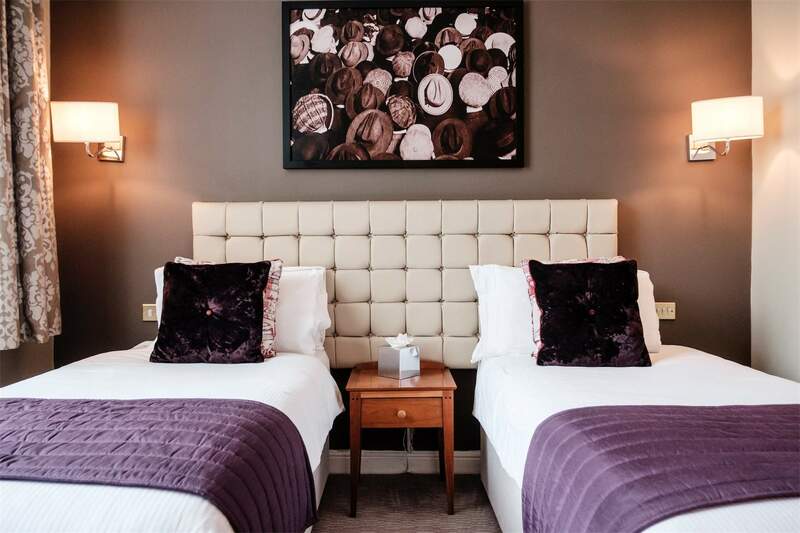 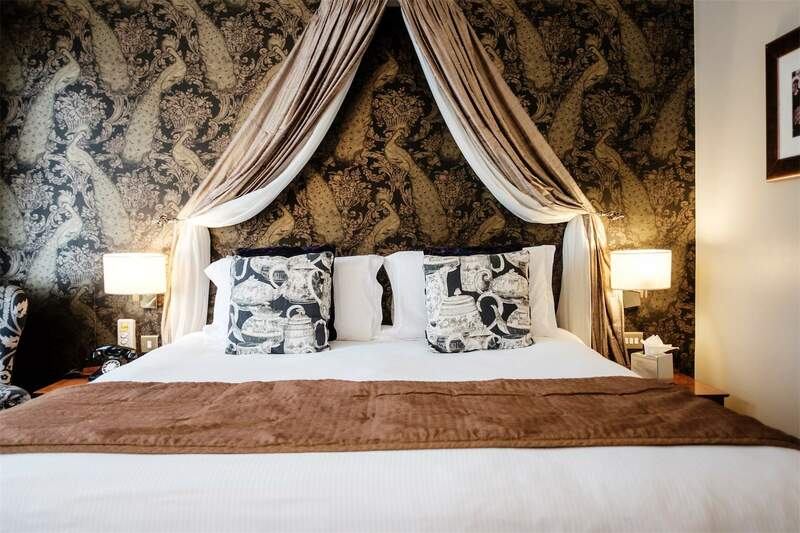 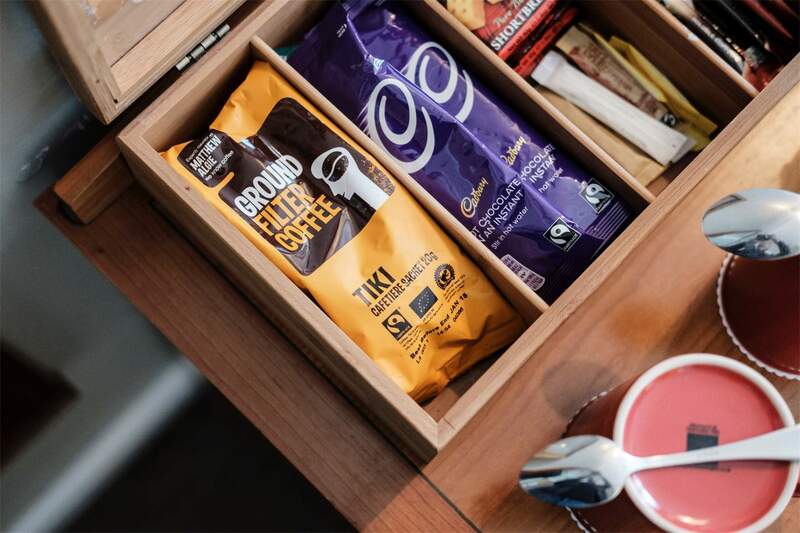 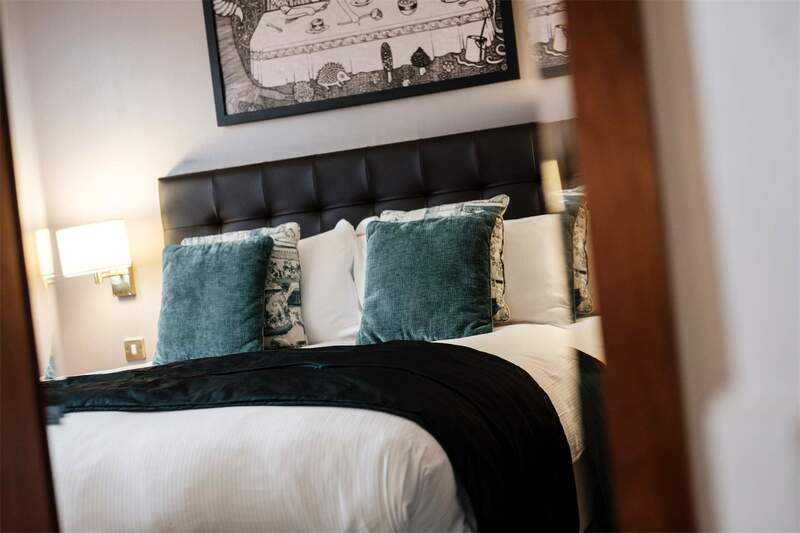 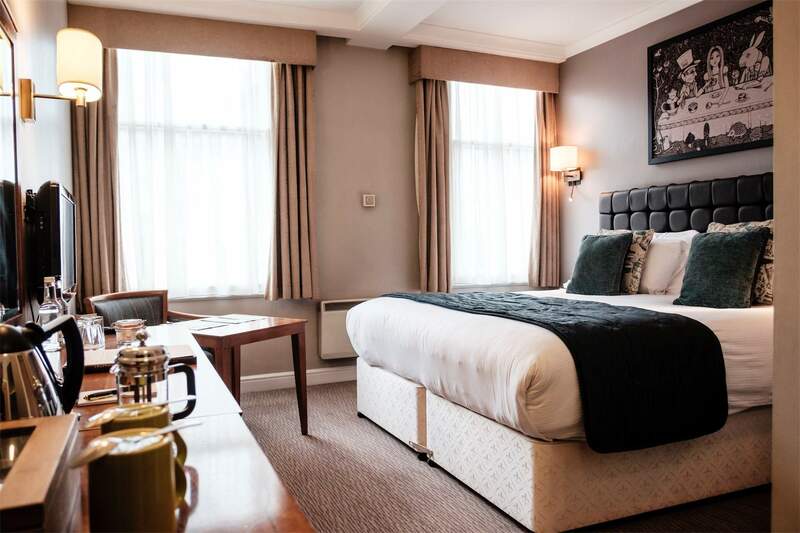 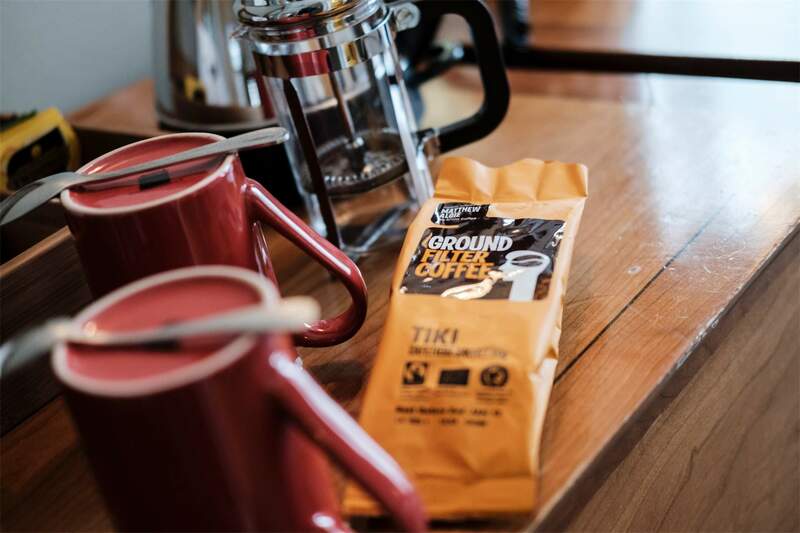 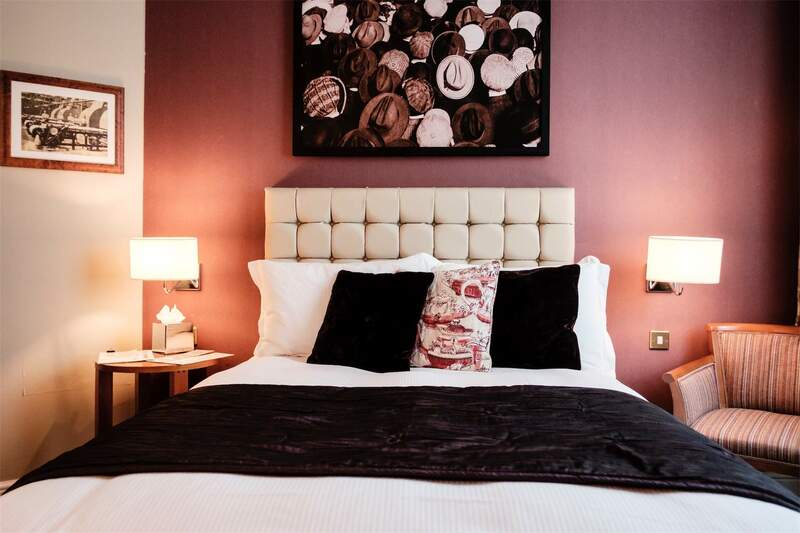 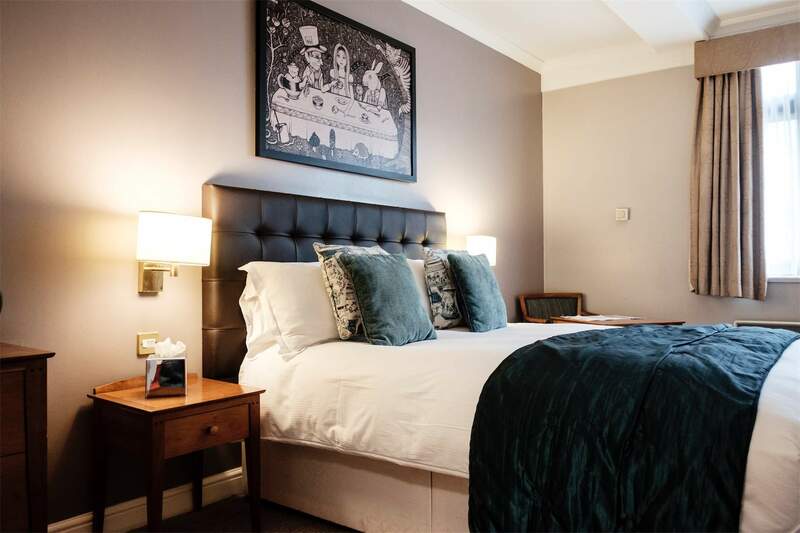 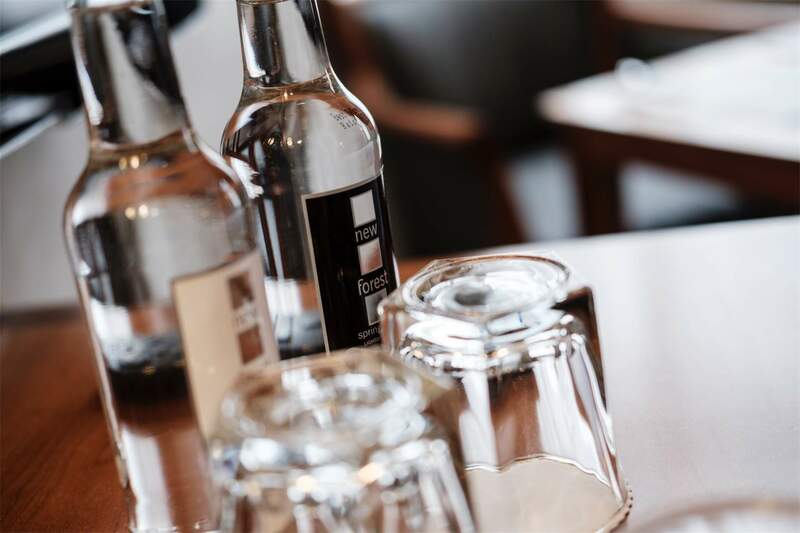 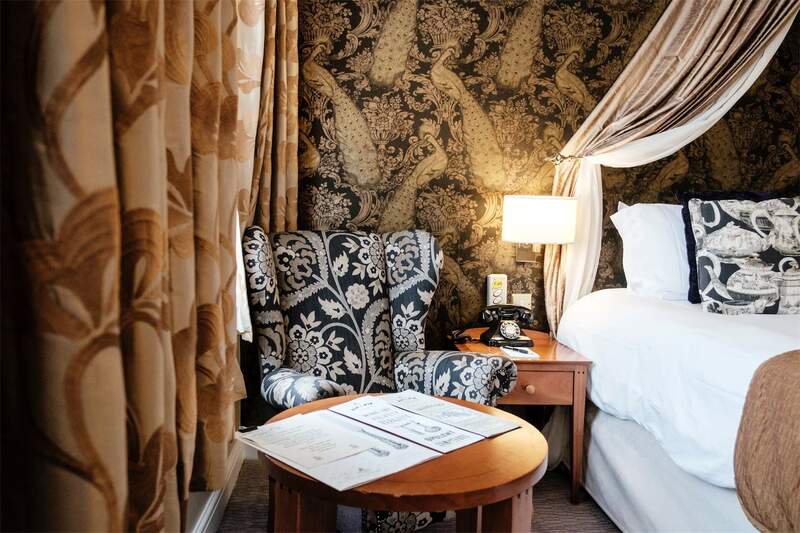 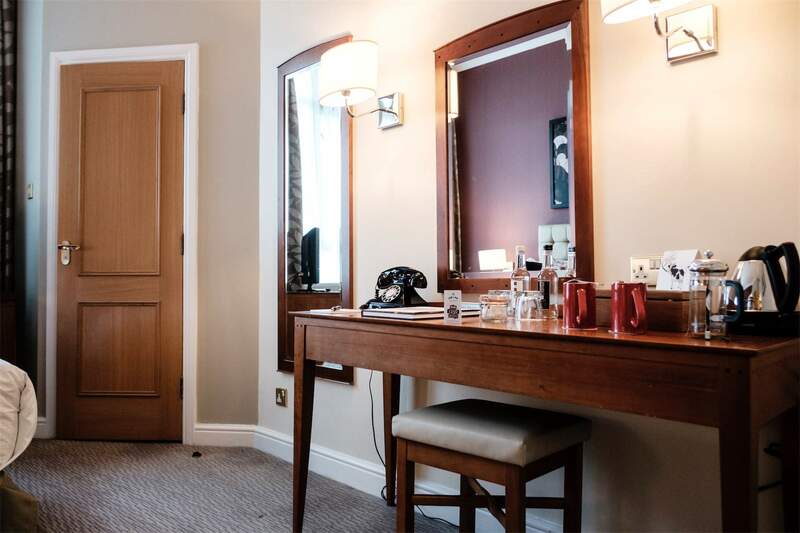 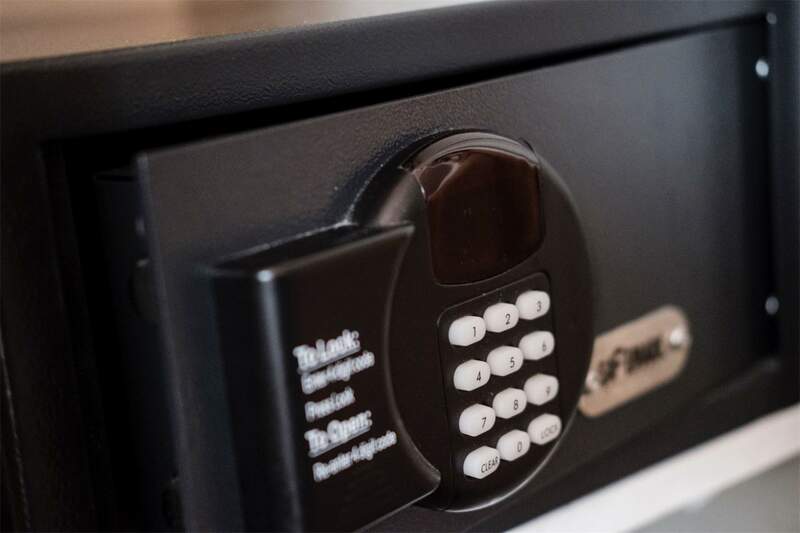 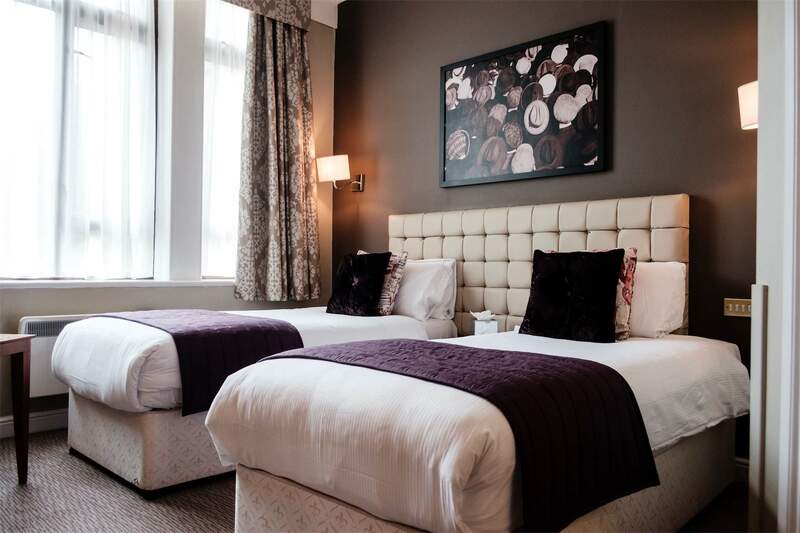 Just south of Blackfriars bridge and a short walk away from Waterloo station and Southwark underground, the Mad Hatter Hotel is ideally situated for any visit to London, whether for business or pleasure. 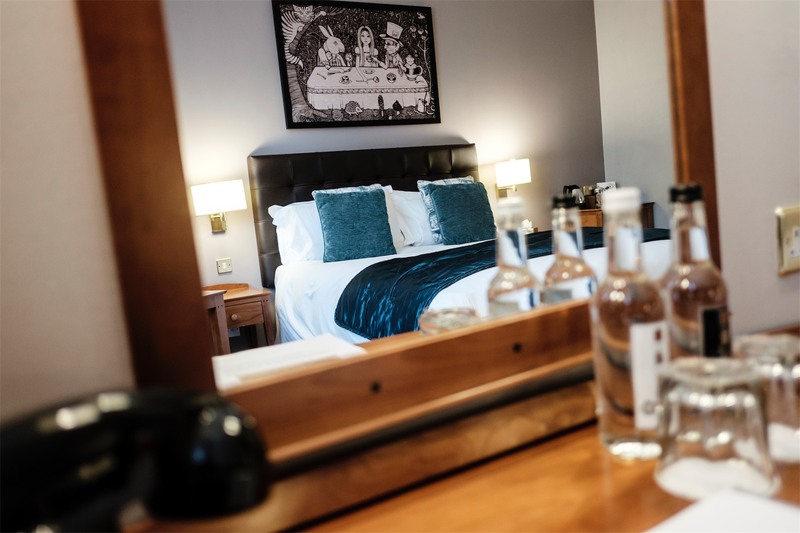 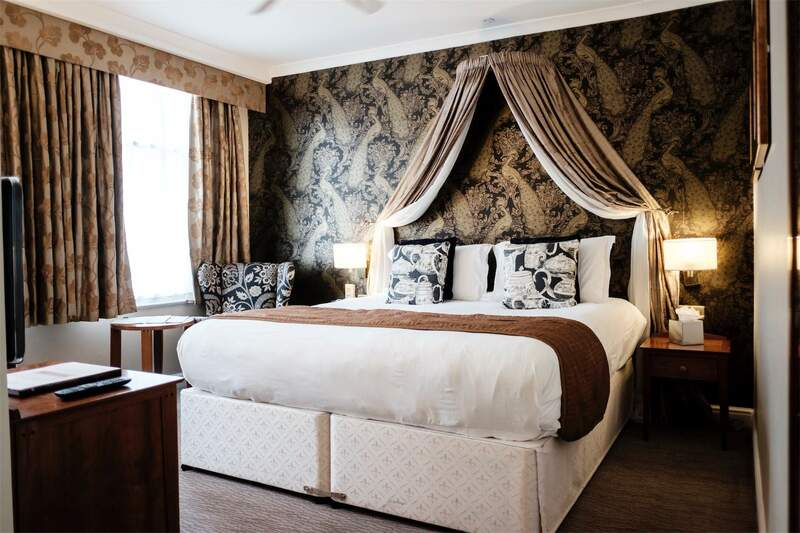 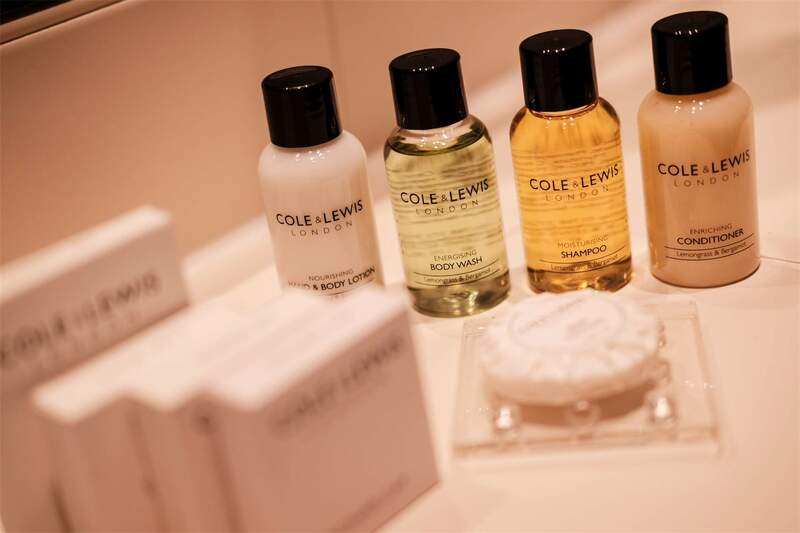 Choose from our well-appointed Double or Twin rooms, or treat yourself to some King size luxury in the form of our Superior rooms. 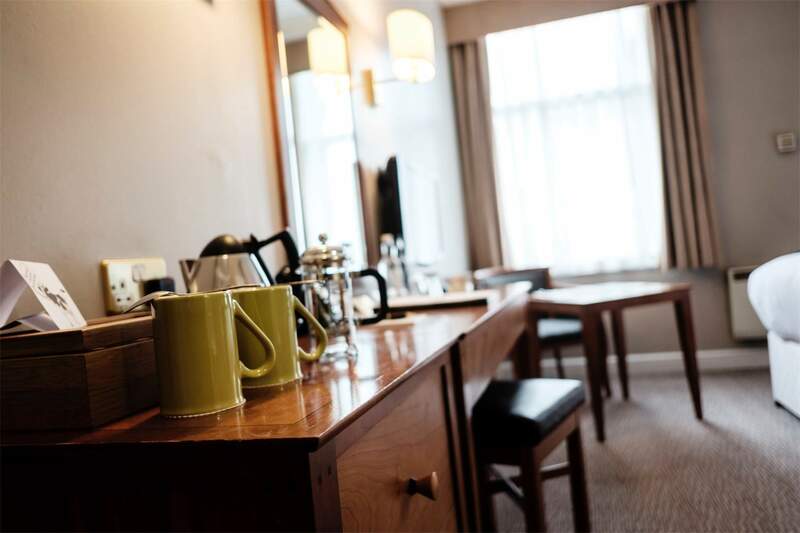 Always remember to book direct to guarantee you receive the best rate. 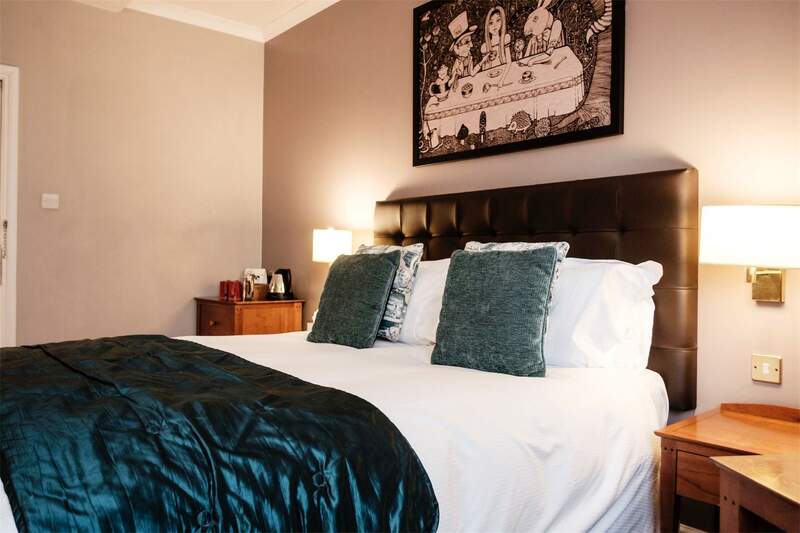 We have 12 double rooms here at The Mad Hatter, each featuring a sumptuous double bed for one of the best night's sleep you'll ever have. 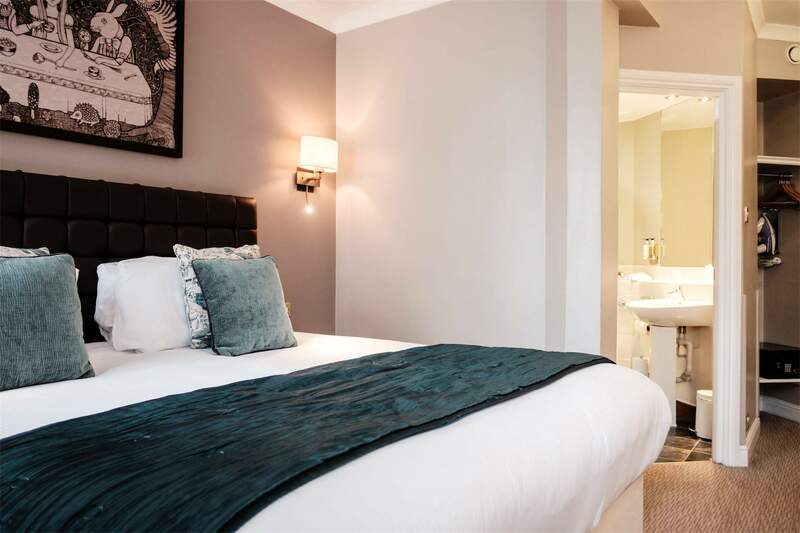 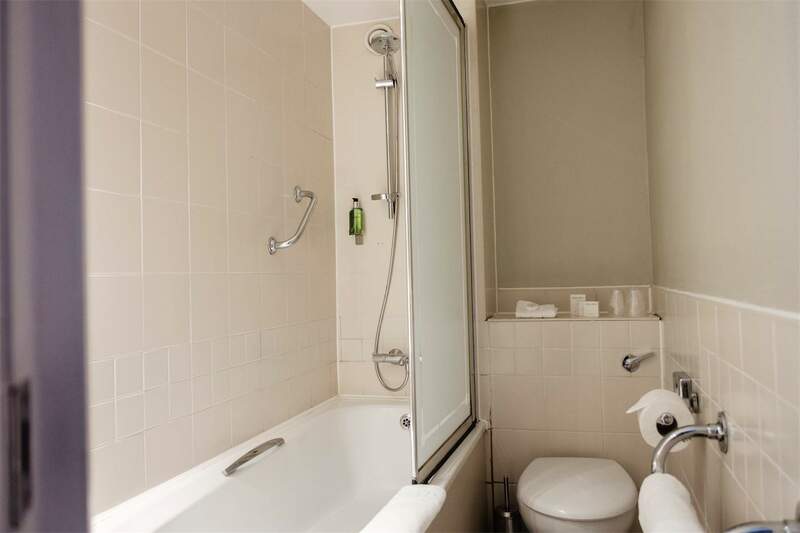 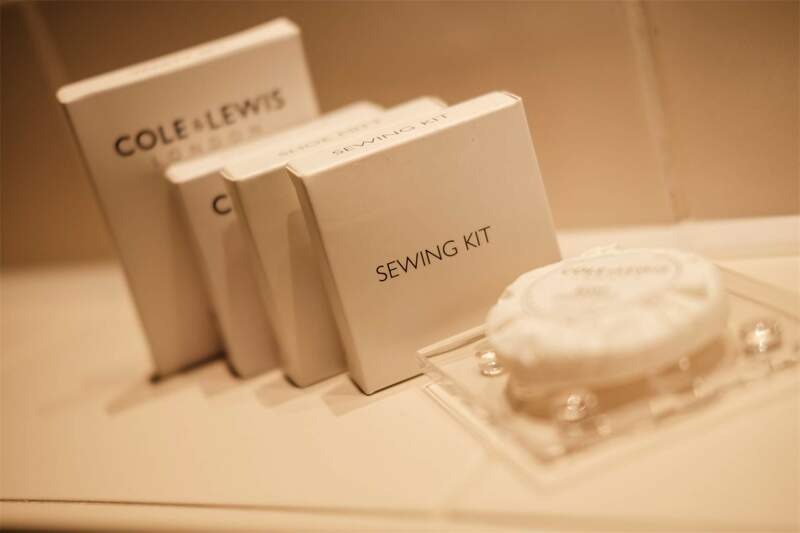 There's plenty here to fill your waking hours too - including Sky TV, radio and a blissfully relaxing deep bath tub in your ensuite bathroom. 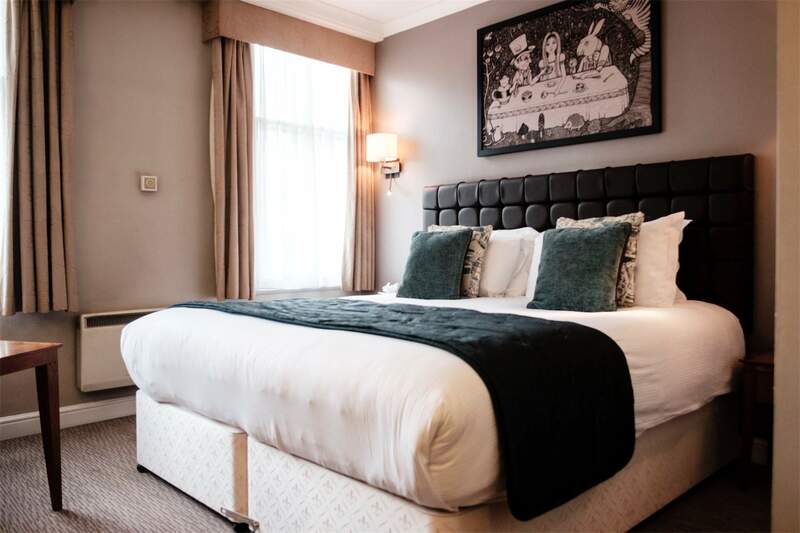 We have 14 double rooms here at The Mad Hatter, each featuring a sumptuous double bed for one of the best night's sleep you'll ever have. 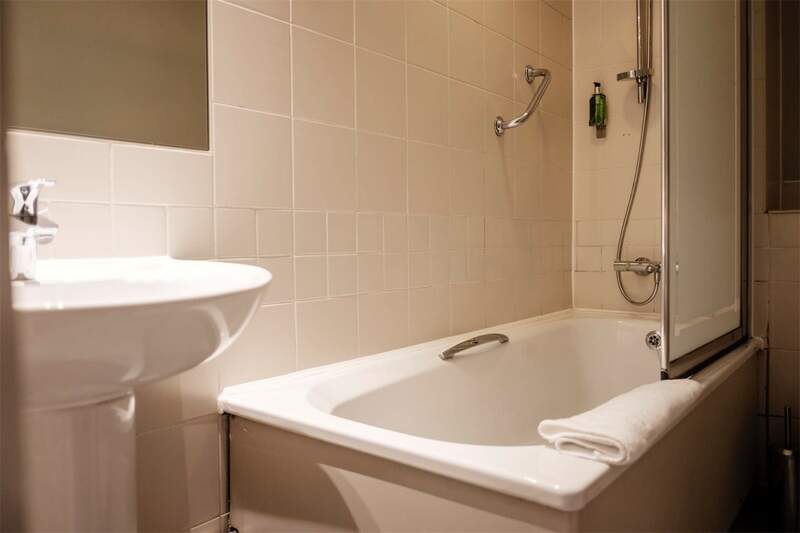 There's plenty here to fill your waking hours too - including Sky TV, radio and a blissfully relaxing deep bath tub in your ensuite bathroom. 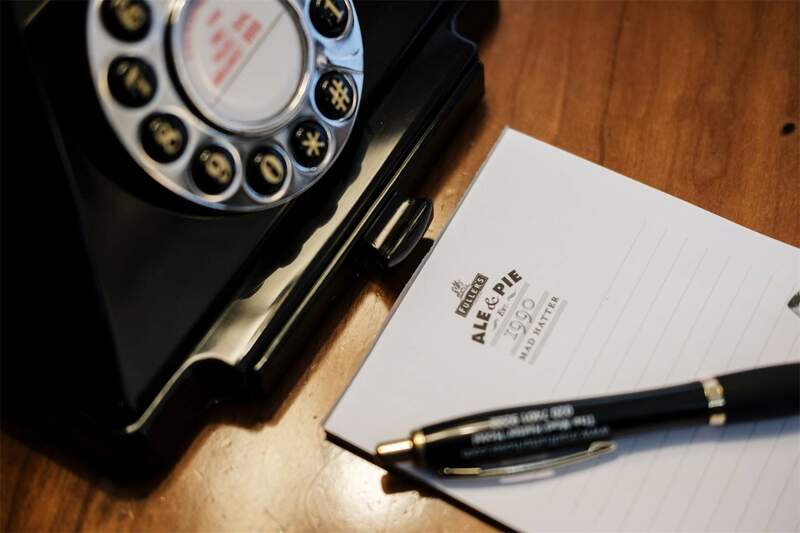 Flexible Rate - If cancelled by 3pm the day before arrival, no fee will be charged. 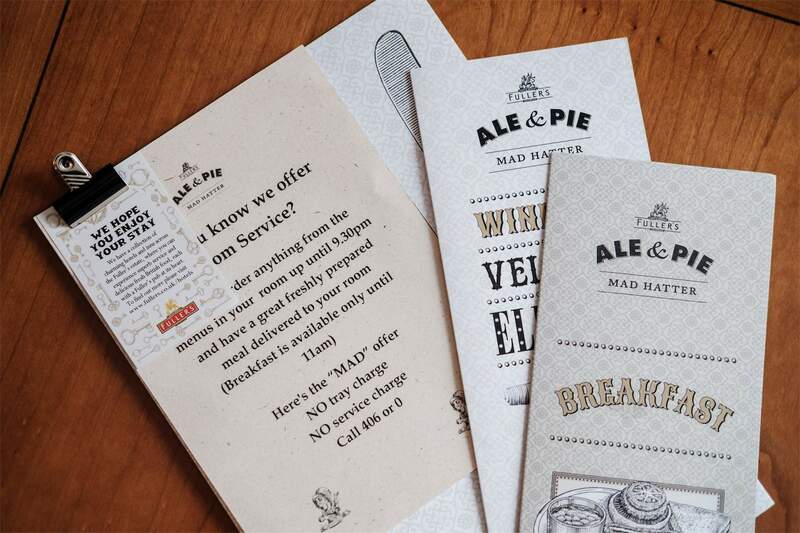 If cancelled later or in case of no-show, the first night will be charged.